Brand Label, Inc. is a family-owned business that specializes in providing solutions for the labeling and flexible packaging industry. Since 1970, when the company was founded, Brand Label, Inc. has delivered WORLD class customer service, quality and innovations. A next-generation business built for your success. Having the ability to print variable data barcodes, serialization of labels or just variable data on many different materials allows for a great deal of flexibility. 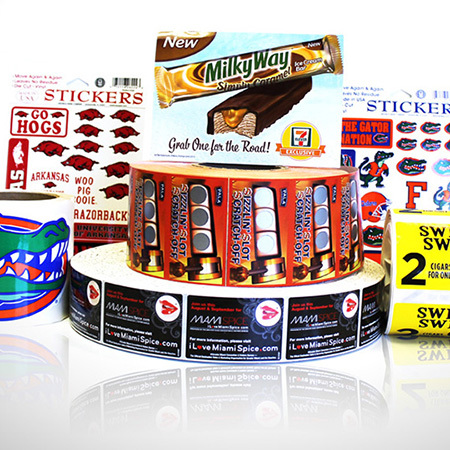 Brand Label Inc. specializes in complete custom packaging solutions. Employing innovative solutions with experienced people, the latest technology and superior customer service. An in-house art department allows for customizing the stylistic elements of the label, such as materials, fonts or background colors. 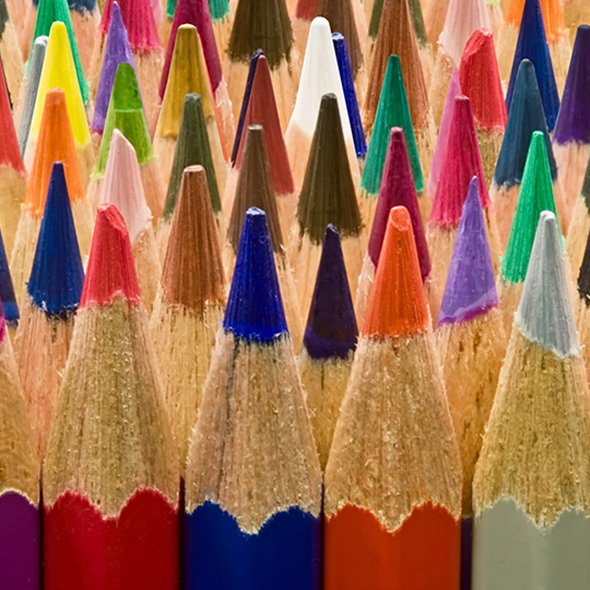 We start and end with your budget in mind by finding the solution that makes your brand stand out. At Brand Label Inc. our vision is focused on your success. We always go the extra mile to make the best possible labels.